John Molyneaux and Roger Burrell won their third backstroke golds on the final day of the London 2016 European Masters Swimming Championships. 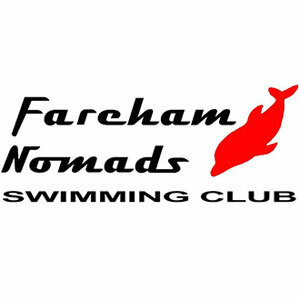 Fareham Nomads swimmer Molyneaux added to victories in the 50m and 200m Back with a 59.96 effort to take the touch in the 25-29 Years age group. 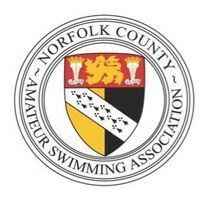 While Molyneaux won the youngest age group in London, Spencer Swim Team’s Roger Burrell finished on top in the oldest age group competed in the 100m Back, the 84-89 Years. 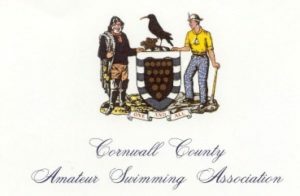 Having set British records for victory in both the 50m and 200m Back, Burrell repeated the feat in the 100m, slicing nearly four seconds off his own national marker with a 1:45.37 swim. After bronze in the 200m Back and silver in the 50m Back, Burrell’s Spencer teammate Greg Kahn finally got his hands on gold with a British record in the 45-49 Years 100m Backstroke. Kahn ducked 1.5 seconds under his own record to win in 1:01.94 while GB Police’s Chris Jones joined him on the podium with silver in 1:02.73. Swindon Dolphin’s Jonathan Audis also beat his own 100m Backstroke British record to win gold in the 35-39 Years age group in 1:00.66 while East Leeds’ Philip Pratt joined him on the podium with bronze in 1:02.42. Thomas Morrow was the only British man to win gold in the 200m Breaststroke, winning the 60-64 Years age group. Carlisle Aquatics’ Graham Pearson pushed him all the way in the same heat, touching in 3:00.92 for silver but Morrow managed to touch just ahead at the wall in 3:00.53. 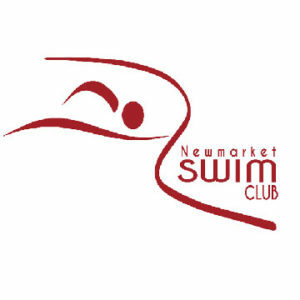 City of Southampton’s Chris Jones and Newbury’s Dave Milburn won 200m Breast silvers in the 35-39 and 50-54 Years age groups respectively while Guildford City’s Mike Hodgson took his own 45-49 Years British record down to 2:34.10 for bronze. Trafford Metro’s Neil Mackinnon and Birmingham’s Arthur Lowe won their second gold medals in as many days with victories in the 50m Freestyle. Mackinnon added to his 50m Fly gold from yesterday as he clocked 31.49 to take the touch in the 75-79 Years age group. Having won the 100m Free title on day four, Lowe came home in 35.65 to take the touch in the 80-84 Years age group. Lowe returned to the top of the podium in the 4x50m Medley Relay, teaming up with Alan Jackson, John Tennant and Allen Miles as the Birmingham Masters quartet set a British record 3:02.74 to win gold in the 320-359 Years age group.